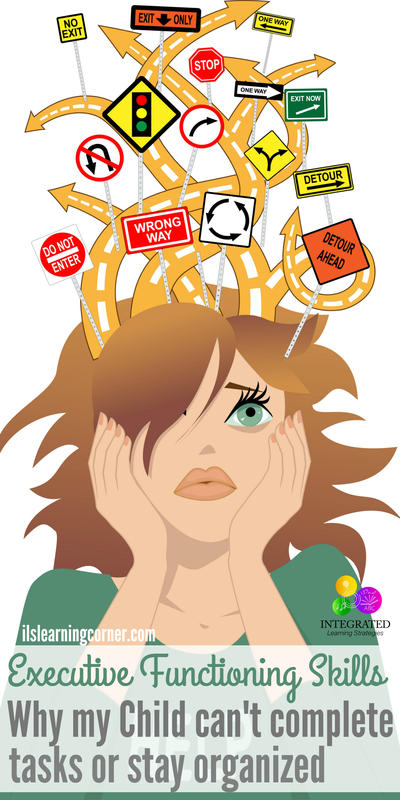 This article provides helpful information on executive functioning skills. Integrated Learning Strategies (ILS) is a learning and academic center. As a reminder, ILS is not a health care provider and none of our materials or services provide a diagnosis or treatment of a specific condition or learning challenge you may see in your child or student. If you seek a diagnosis or treatment for your child or student, please contact a trained professional who can provide an evaluation of the child. Educators and professionals in the child development field frequently discuss the natural responses and skills that a child is born with. 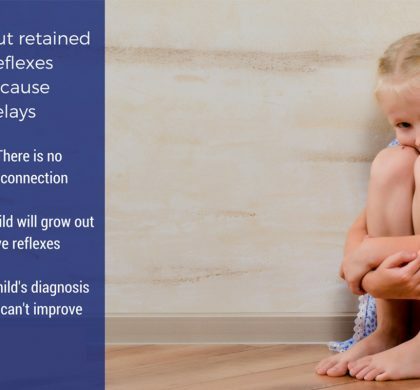 Some of these include primitive reflexes, which are responses and movements that help a child transition to a new skill or development phase. Other abilities such as utilizing sensory organs are also something a child innately holds, but like most things, sensory systems need to be exercised to flourish. There is one set of skills that a child is not born with, but rather born with the potential to develop. These skills are referred to as executive functioning skills. If the lower level functioning skills are not maturing in your child’s brain then the higher level learning or executive functioning skills can fail to evolve or remain stagnant. Executive functioning skills are mental processes that allow all of us to plan, manage our time, organize and have self-control. These skills are important for everyone to have, but are especially essential in children. When children have opportunities to develop and enhance their self-regulation skills, not only do the children gain advantage in career development, but society as a whole benefits for years to come. I like to look at executive functioning skills as the Chief Executive Officer (CEO) of your child’s brain. Just like a CEO of a company, your child’s executive function directs all parts of their classroom experience and productivity. 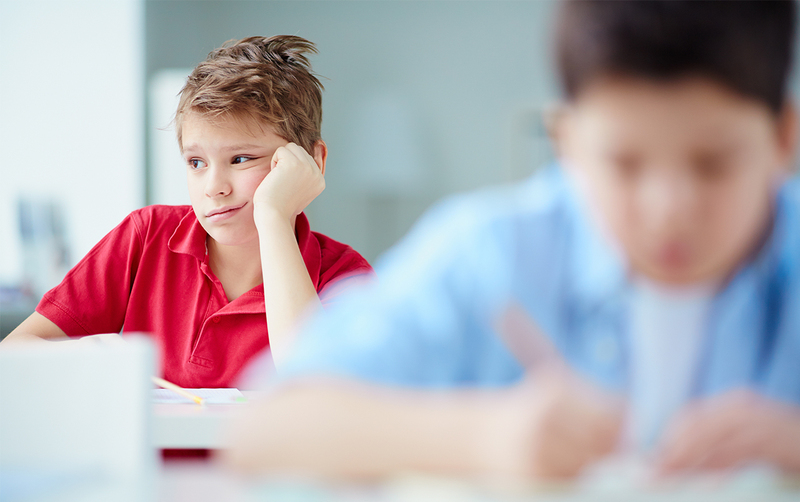 If there is a breakdown in executive functioning skills, organization typically fails and gaps in learning present themselves in the classroom or they may experience emotional grounding issues, anxiety and meltdowns. The executive or CEO of your child’s brain has the final say on the path that a project follows. All other managers have to answer to the CEO. This example displays how executive functions, such as planning and prioritization, process and play out in the brain. Many brain functions must come together to achieve many of these tasks. Cooperation is a must! As the child prioritizes his day, he or she must utilize critical thinking skills, working memory, long-term memory, visual integration, and other developmental tools to function in school. All of these skills come together and report to the CEO or in this case the brain. With direction and advice, the CEO (your child’s brain) makes the final decisions on daily operations and key decisions that affect the company, just as your child’s executive functioning decisions affect how they organize and operate in the classroom. When a child utilizes their executive functioning skills, his or her brain goes through a series of steps to reach the outcome. First, they analyze the task to figure out what needs to be done, which leads to planning. Next, they need to stay organized by determining what objects and/or time they need to reach the goal by. In the middle of the doing the task, the child needs to self-analyze and be able to adjust their actions. Finally, they must finish the experience in the time frame allowed. If your child’s executive function skills are functioning properly, tasks are usually simple to carry out. The brain goes through all these steps in a matter of seconds naturally without thinking about it. 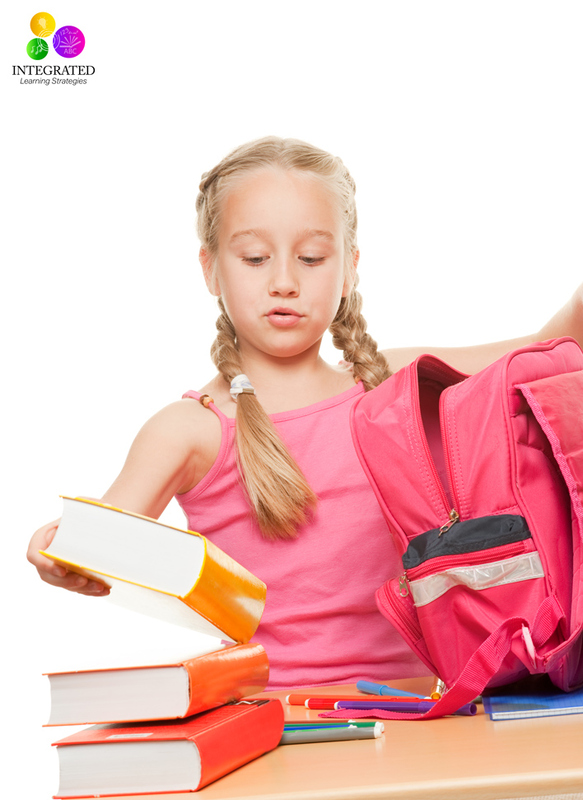 If your child has executive functioning issues, performing simple tasks, such as packing an overnight bag, organizing homework and completing projects assigned in school, can be extremely challenging. 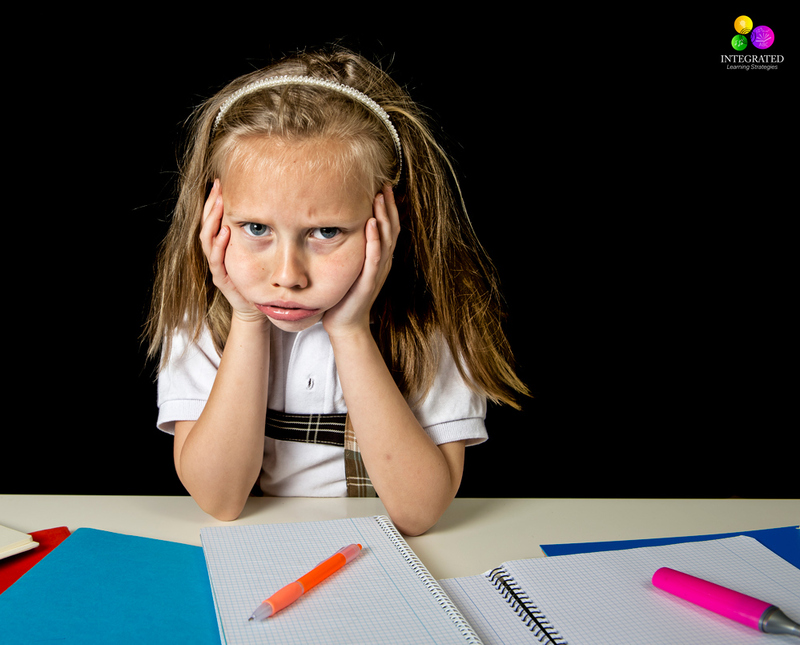 You may also find that your child has trouble with multiple-choice exams, can’t complete multiple tasks at once, has trouble with deadlines, can’t describe details, struggles to organize their thoughts on paper, begins tasks, but can’t complete them, and is frustrated when they can’t keep up with class discussions. To help your child stay organized, they may need calendars, visual chore charts or visual task charts to complete their assignments. They may also benefit from multicolored folders for different subjects or topics to keep homework assignments separate. This skill helps your child keep things in order, both physical objects and mental thoughts. It allows the young person to keep track of things. What it looks like if there are issues: Kids with weak organizational skills struggle with handling, storing and retrieving objects or thoughts in an effective way. Task initiation allows your child to begin a task in a timely fashion without excessive procrastination or stalling. What it looks like if there are issues: A child with weak initiation know-how struggles with starting a project or assignment. They sometimes have no idea where or how to start, but can usually complete the task if they get started. Impulse control allows your child to think and process information before acting upon it. What it looks like if there are issues: All children will have minor struggles with impulse control. 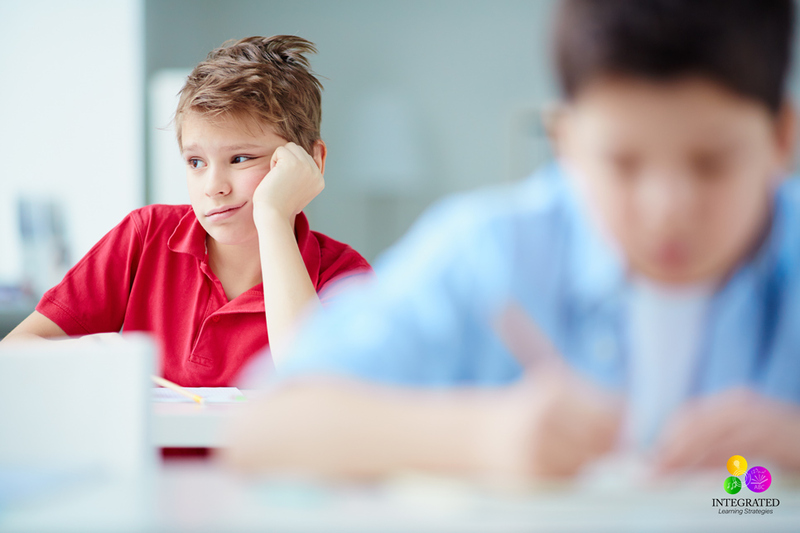 However, kids who continuously blurt out inappropriate things or engage in risky or dangerous behavior may not have developed a well-functioning impulse control system. 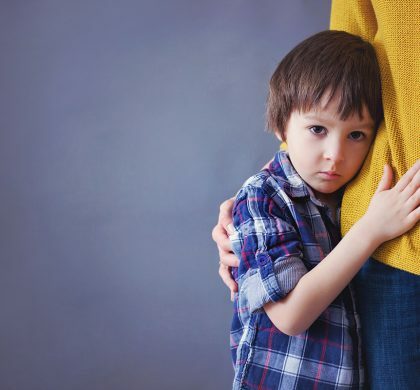 Your child’s emotional control allows them to control their feelings and emotions in an adaptive manner according to their environment and circumstances. What it looks like if there are issues: A young person that struggles with emotional control may react strongly to criticism and cannot regroup when something negative occurs. The child will struggle regulating their emotions and usually overreacts. This could be a sign of an underdeveloped limbic system. Working memory helps kids keep key pieces of information in their brain so they can utilize it immediately. What it looks like if there are issues: When a child has working memory problems, they typically can’t remember numbers in a sequence, even for a short amount of time. They also seem to struggle with directions, even if the teacher has just explained the steps. The child simply can’t store and retrieve information quickly. Flexible thinking allows children to adjust, both cognitively and physically, to the unexpected. This is an extremely important real-world skill that young people must develop. What it looks like if there are issues: Inflexible thinking is characterized by not being able to deal with change. The child is usually unable to see something from someone else’s point of view and is very “rigid” in their opinions and how to get something done. The ability to self-monitor gives the child the knowledge to evaluate how he or she is doing. Determining how well you are doing as you go along, whether it be a game, new skill, or reading a book, allows the person to adjust or change behaviors to increase the outcome. What it looks like if there are issues: A child that has problems with self-monitoring is usually shocked when they receive constructive criticism or a bad grade. They do not recognize when they need to adjust the way they are completing a task or project at school. This skill helps your child to set goals and the actions that must be done to achieve those goals. Goals need to range from daily functioning goals to larger personal achievements. What it looks like if there are issues: A child may have problems with not understanding which parts of a plan are the most important or which tasks should be completed first. These children struggle with time management throughout the day and procrastinate getting a project done due to lack of planning.